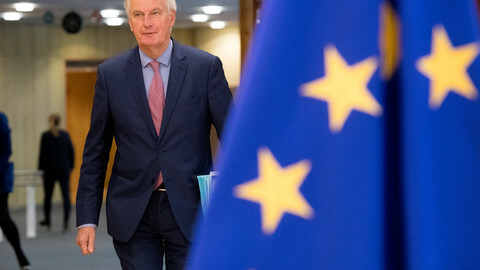 The EU is planning to negotiate the Brexit transition period with the UK as part of talks on the text of the withdrawal agreement. Substantive talks on the transition deal will only start once the European Commission has put the terms of the divorce agreed last December into a legal text, which was fine tuned by member states. That legal text of the Brexit withdrawal agreement and transition is expected to be finalised by 28 February, a source familiar with the discussions said. 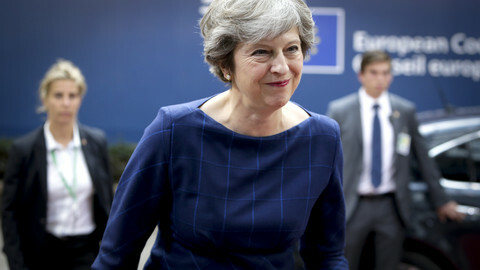 UK prime minister Theresa May sought to close the deal on a transition period before EU leaders gather for a summit at the end of March. But meeting that self-imposed deadline now seems unlikely to happen. The EU has repeatedly said that without an agreement on the withdrawal, there could not be a transition period. Last year, May proposed a transition period - which UK politicians call 'implementation period' - that would kick in once the UK leaves the bloc on 29 March 2019. 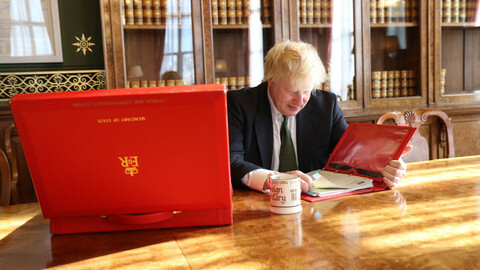 The transition would last until 31 December 2020, during which the UK would have to comply with EU laws and policies, without having a say on them. EU diplomats have removed a controversial footnote from an earlier version of the draft transition text. 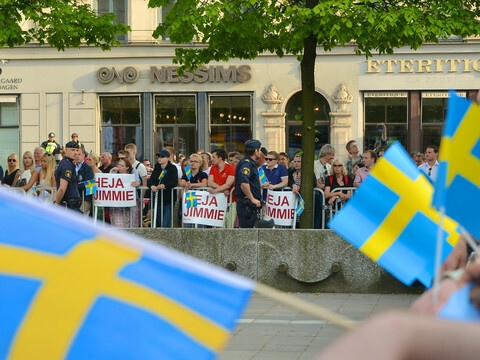 Originally, it had set out the possibility of unilateral sanctions by the EU - without a procedure at the European Court of Justice (ECJ), the bloc's top court. 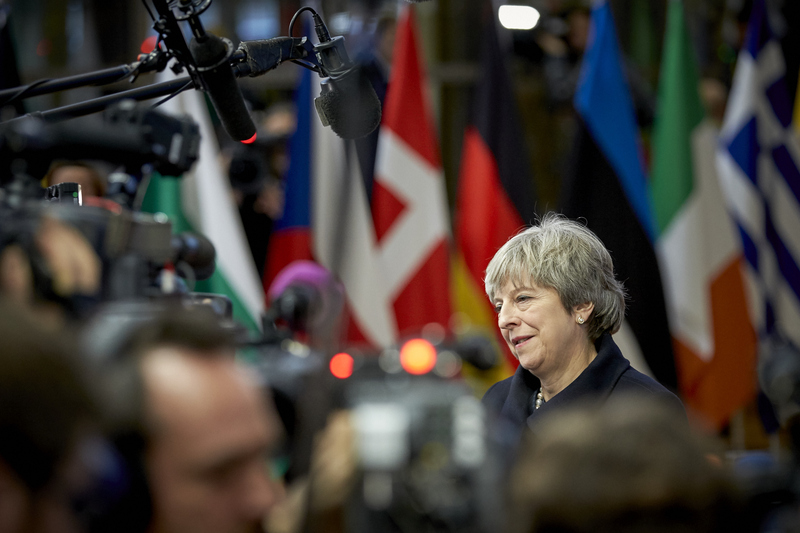 The footnote, which was included in a draft of the transition agreement that was leaked last week, suggested that the UK could lose access to elements of the EU's single market if it broke Union rules during the transition. 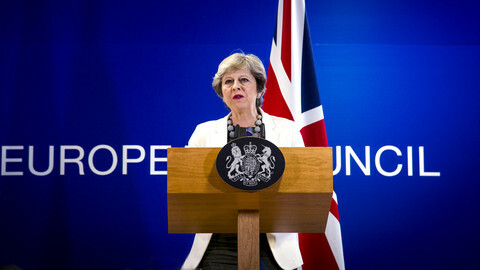 Some member states raised concerns about the commission circumventing the ECJ to settle disputes with the UK during the transition period. This was done because the EU executive deemed the top court to be moving too slowly. The new proposed mechanism would entail a so-called infringement procedure, a mechanism used by the commission to force member states to comply with EU rules. If London fails to comply, the ECJ would rule on the matter in the end, and the UK could then appeal the decision. The UK and the EU agreed on the main points of the term of divorce last December. But formalising a political agreement into legally binding text takes time. It is especially difficult to find a way to avoid a hard border between Northern Ireland and the Republic of Ireland when the UK leaves the single market and the customs union. 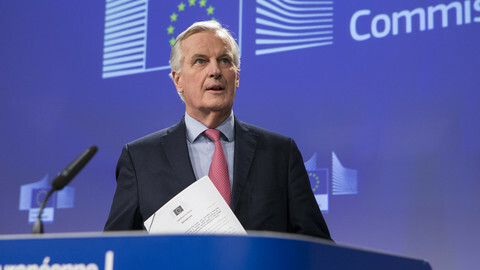 The EU's chief negotiator, Michel Barnier, said last week that unless the UK comes up with "precise, clear and unambiguous solutions", the EU will work out an option for how best to align certain EU rules in order to uphold the 1998 Good Friday agreement, which ended decades of violence. Officials are to identify the parts in EU rules that are key to north-south cooperation and economic links on the island, and that would need to be harmonised between the EU and Northern Ireland to avoid a hard border. May will be in Berlin on Friday (16 February) to discuss Brexit with German chancellor Angela Merkel. 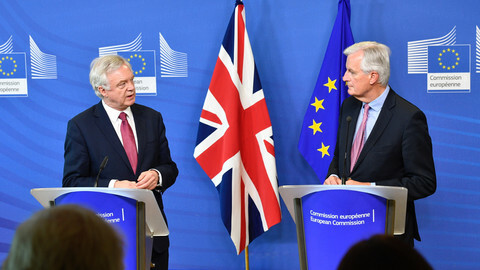 After one of the tensest week so far in Brexit talks, 'substantial' disagreements remain between the UK and the EU over transition, with Michel Barnier insisting London needs to decide on the future relationship and Ireland for Brexit to happen. After years of scaremongering and doomsday projections, pro-Leave Conservatives are unconvincingly attempting to offer an optimistic future for a 'liberal Brexit'.